Fee includes: golf, golf cart, skins participation, putting contest fee (19th hole), fantastic prizes, giveaways, breakfast, refreshments (aka beer cart), buffet luncheon and more! If you do not wish to play golf, but would still like to attend the event to network, please choose this option. This Includes, breakfast, buffet luncheon. If you want to be an event sponsor but don't want to golf nor be a Non-golfer, choose this option. You will have the opportunity to select various sponsor levels. Proceeds to benefit the Kansas Construction Materials Advancement Fund for educating Kansans about the importance of the mineral industry and its role in the economic well-being of the sate. Curt Ktson, Monarch Cement Co. services as Chairman of the fund. Golf Entry fee: $150.00 per person. Includes golf, golf cart, skins participation, putting contest fee (19th hole), fantastic prices, giveaways, breakfast, refreshments (aka beer cart), buffet luncheon and more! 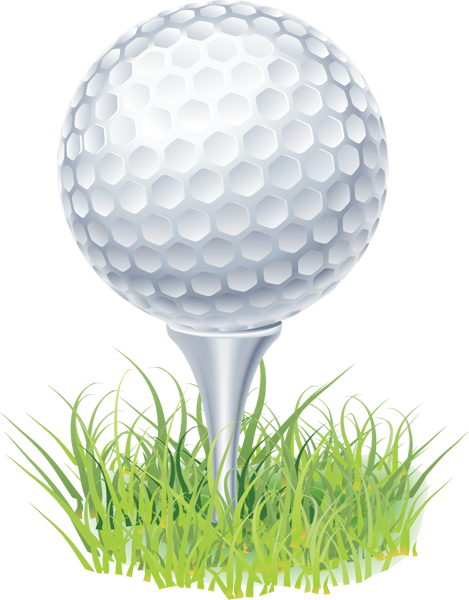 Non-Golf Entry fee: $25.00 per person to attend event, eat breakfast & buffet luncheon per person. RAFFLE PRIZES include 4 green fees to the Topeka Country Club plus a one-hour lesson with local pro Cory Proehl. Format: 4 person scramble. If you can't find enough players for a foursome, we can pair you up with a team. We are always in need of donated prizes for the raffle and drawings. Some suggestions are golf equipment, gift cards, sports tickets, electronics, coolers, grills, hats, etc. If you are interested in donating prizes please give us a call at (785) 235-1188.